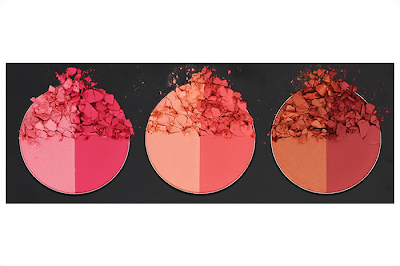 Glam Morena: New: BH Cosmetics Duo Blush Palette. New: BH Cosmetics Duo Blush Palette. 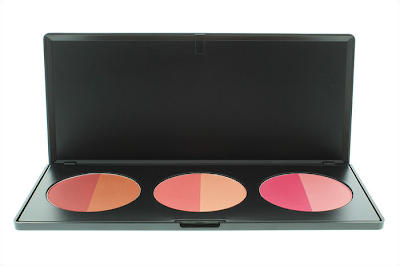 BH Cosmetics has introduced a new product to their website and it is the Duo Blush Palette! It's a six color duo blush palette. 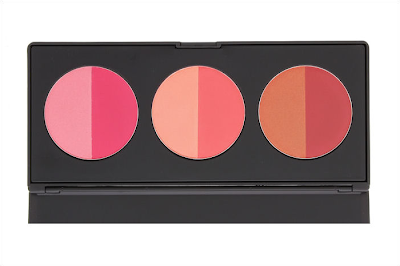 I really like the concept and the shades offered in this particular blush palette. 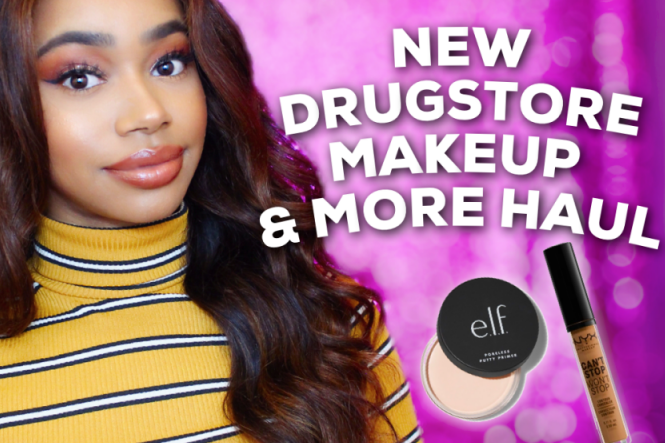 You can get this palette for only $14 right now! What do you think about the new Duo Blush Palette? YAY or NAY? This is a really nice palette. I definitely need this is my makeup kit. I actually purchased this too! Can't wait to get it!